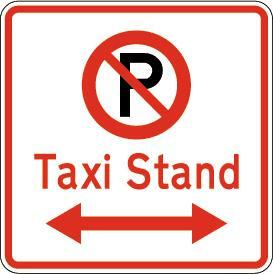 If you have a resource that you feel would be beneficial to our community please forward to us for our website. 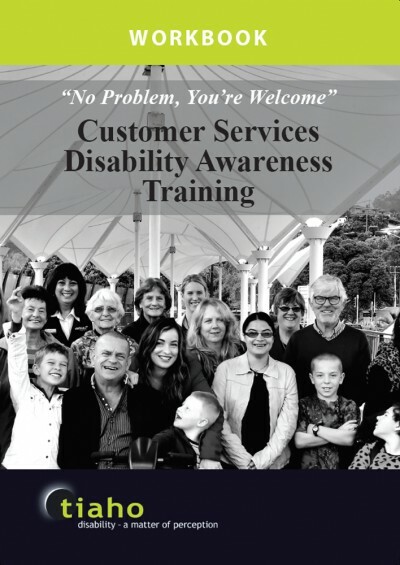 Customer service training video and workshop “No Problem, You’re Welcome” for retailers and other businesses or organisations to improve the level of disability awareness with their front line staff. An opportunity for professional development in customer service skills. In Northland, there are a range of organisations providing support and information about a specific disability, or disability in general and how it impacts on the everyday life of a person and their family/whanau. 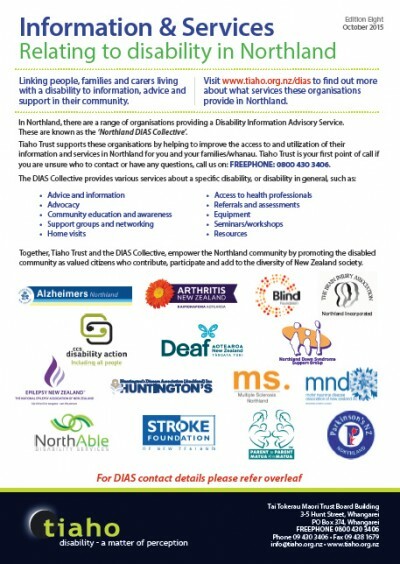 Here you will find an up to date one page, printable informational sheet for each of the Northland DIAS Collective supported by Tiaho Trust. 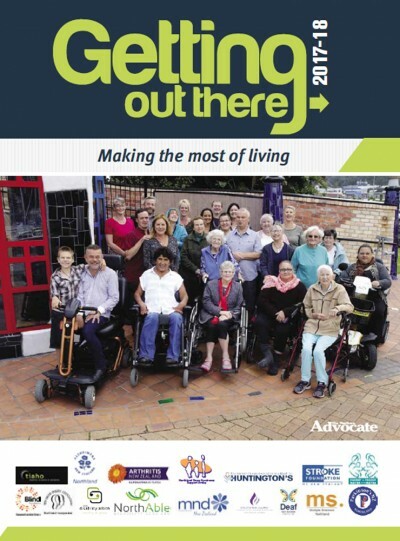 Getting Out There - A guide to ‘Getting out There’ for people with disabilities, older people and their families. Sign High is a new TV series made here in Northland, and funded by the NZSL Board, that will be screening weekly from Thursday, 17th November 2016. 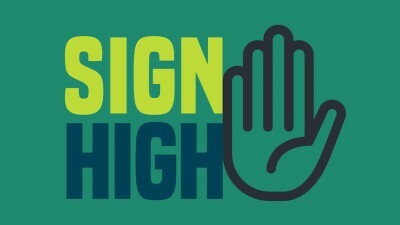 Sign High is all about New Zealand Sign Language (NZSL) and is for Deaf and hearing people alike. 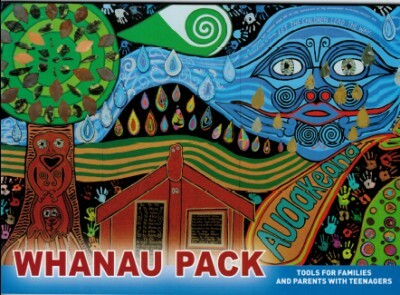 Tiaho has also been working alongside the DSRG and the WDC to publish an updated version of the ‘Access Whangarei Map’. This map has been designed to help visitors find their way around the city, listing mobility parking spaces, accessible amenities including toilets, accommodation, conference, retail and dining options and other useful information. Following are some handy links to sites that may be able to help you with accessible holiday, leisure and tourism information and planning. Boccia New Zealand is responsible for developing and implementing a national strategic direction for the sport of Boccia. The Centre is a day care service and available to adults of all ages. 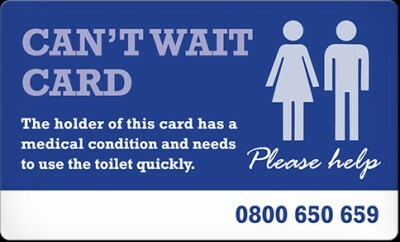 Clients have an age range from 25-94 years including those who are young with disabilities, the elderly and frail, those with memory loss, Head injuries and/ or other disabilities. How’s it Going? is a free conversation tool that can support people to work out whether they are living the life they want. People can also use it to talk, or think, about where they are at and where they want to be. 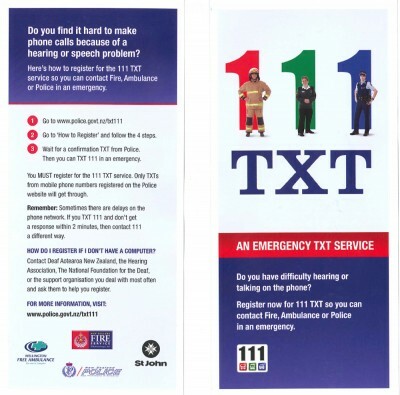 Life Unlimited Hearing Therapy is a free and independent service funded by the Ministry of Health for adults 16 years and over who experience difficulty communicating effectively because of hearing impairment. Mary-Claire Taffs and Alina Mancini are the Health & Disability Advocate based in Whangarei covering from Te Hana to the Bay of Islands. Northland Parents of Deaf Children Inc. is a voluntary organisation formed in 1994 by parents of Deaf and Hard of Hearing children. Seizure Support Northland is a friendly registered charity based in Northland who work together to support people living with seizures.